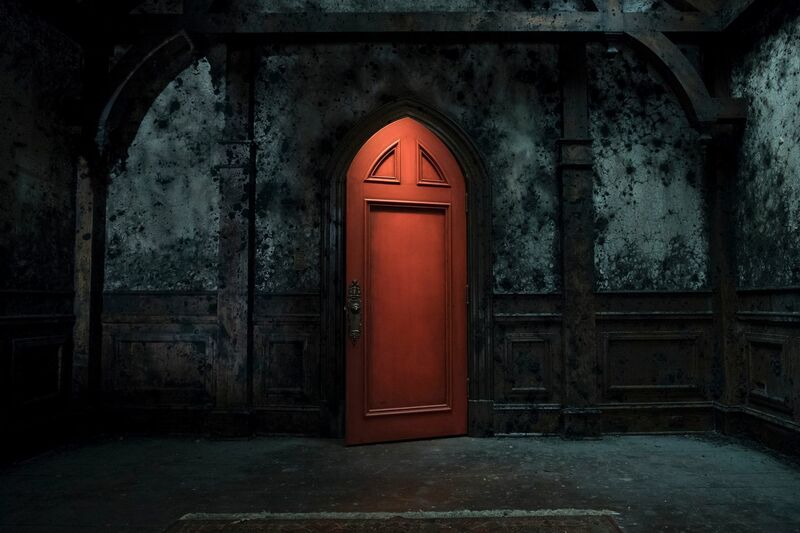 ‘The Haunting of Hill House’: First Images Reveal the Netflix Horror Series!! Check It Out!! | Welcome to Moviz Ark! 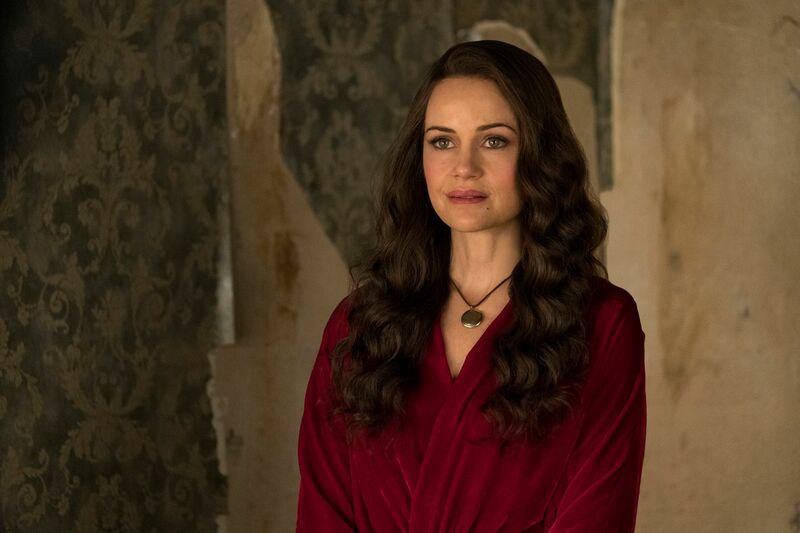 ‘The Haunting of Hill House’: First Images Reveal the Netflix Horror Series!! Check It Out!! 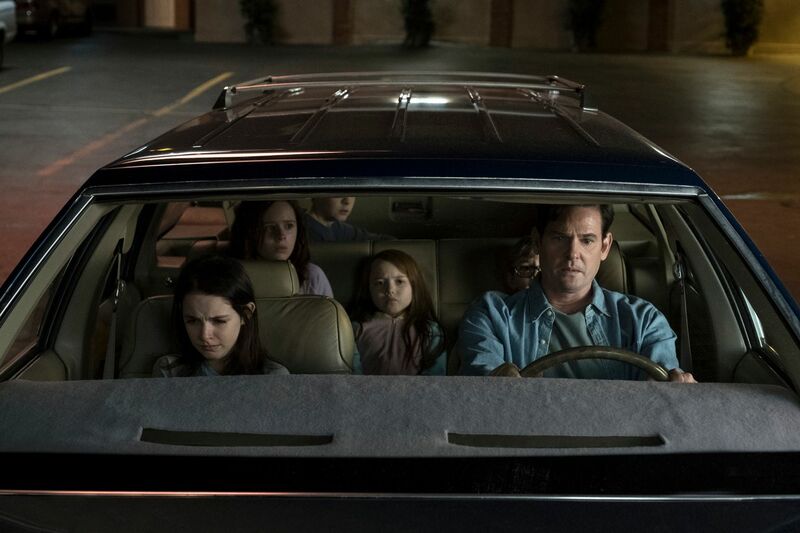 Netflix has revealed the first images and a release date for the upcoming horror series The Haunting of Hill House. The 10-episode series hails from filmmaker Mike Flanagan, whose credits include Oculus, Gerald’s Game, and Ouija: Origin of Evil and who serves as creator, director, and executive producer of this new series. 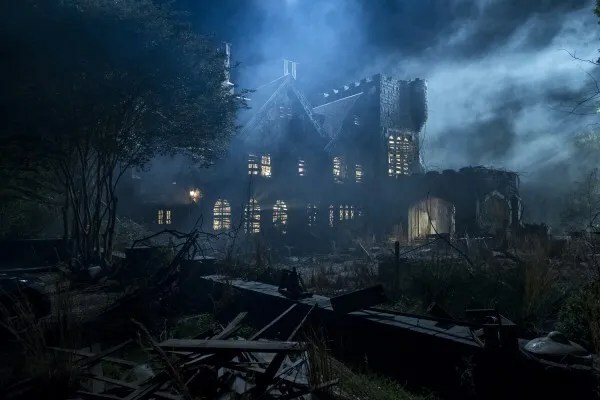 The story is a modern reimagining of the iconic horror novel of the same name by Shirley Jackson, and explores a group of siblings who grew up as children in what would become the most famous haunted house in the country. Now adults, the family must come face to face with their past in a very ghostly way. 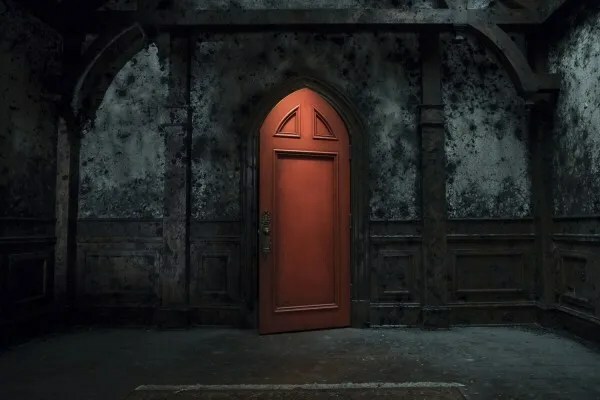 Jackson’s book was first published in 1959 so this is a story that’s been around for decades, even if it may seem a little bit familiar in the wake of the smash hit Stephen King adaptation It. I’m curious to see what Flanagan has put together here, as the official description as a “modern reimagining” suggests this won’t be a straight adaptation. The series is set to debut on October 12th, so it’ll make the perfect companion to everyone’s pre-Halloween festivities. 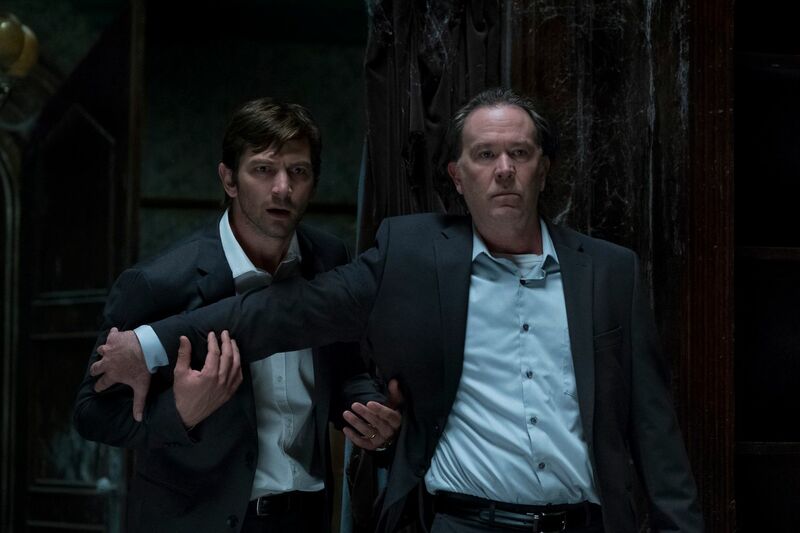 Take a look at the first The Haunting of Hill House images below and click to embiggen. The series stars Michiel Huisman, Carla Gugino, Timothy Hutton, Elizabeth Reaser, Oliver Jackson-Cohen, Henry Thomas, Kate Siegel and Victoria Pedretti, as well as Lulu Wilson, McKenna Grace, Paxton Singleton, Violet McGraw and Julian Hilliard. ← ‘Foundation’: Apple gives Isaac Asimov Adaptation A Straight-To-Series Order!!! !